You know you’re from Jupiter when Chris Janson’s hit single “Buy Me a Boat” describes your land lubber status (unfortunately). It’s necessary to own a boat in Jupiter, Florida. Without one, how are you going to get to the sandbar on Saturday? How are you going to go deep sea fishing? And you definitely don’t have the ability to sail into Guanabana’s for a post-cruise cocktail. 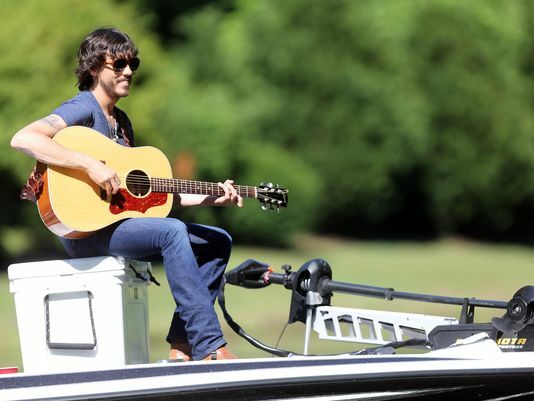 As a fellow land lubber, I commiserate with you, Chris Janson. However, the view from the land in JUP ain’t too bad either. Previous Hang 20 Surf Dog Classic: Meet Waldo!